This one is a special song. It is dedicated to my wife. Yesterday was our first anniversary. So I felt like making a romantic and emotional song for her. 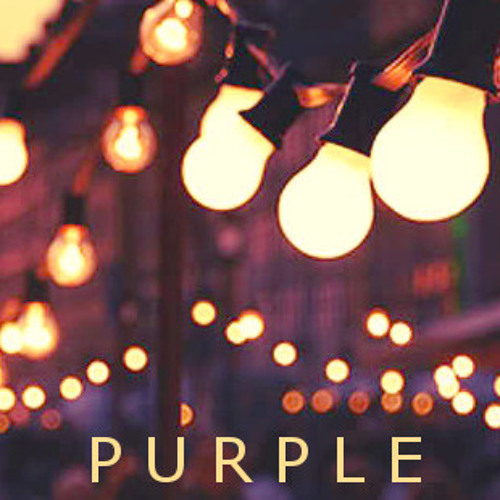 The name of the song is 'Purple'. That's her favorite color. @antzclassicsounds: Thanks! I'm happy you enjoy my music! This is way too good !! !